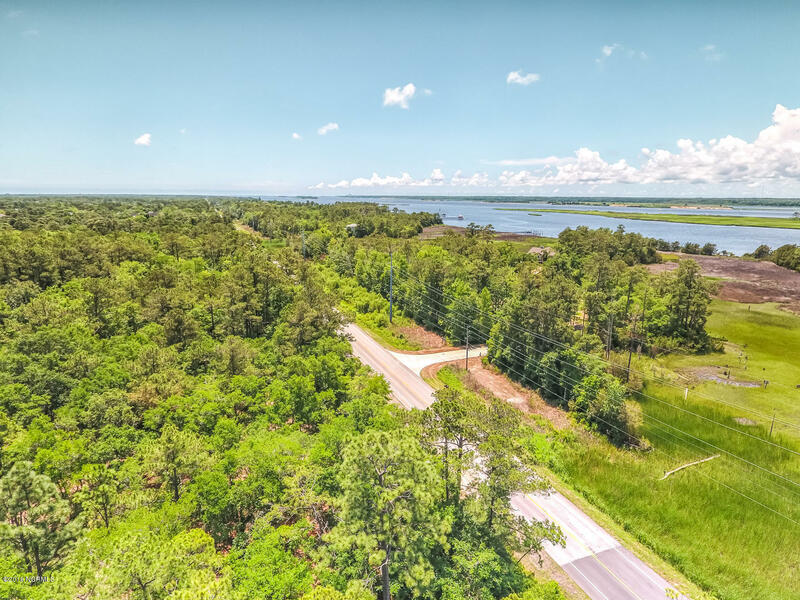 Nearly 3/4 acre private lot with long range views of the Cape Fear River ready to build your dream home. 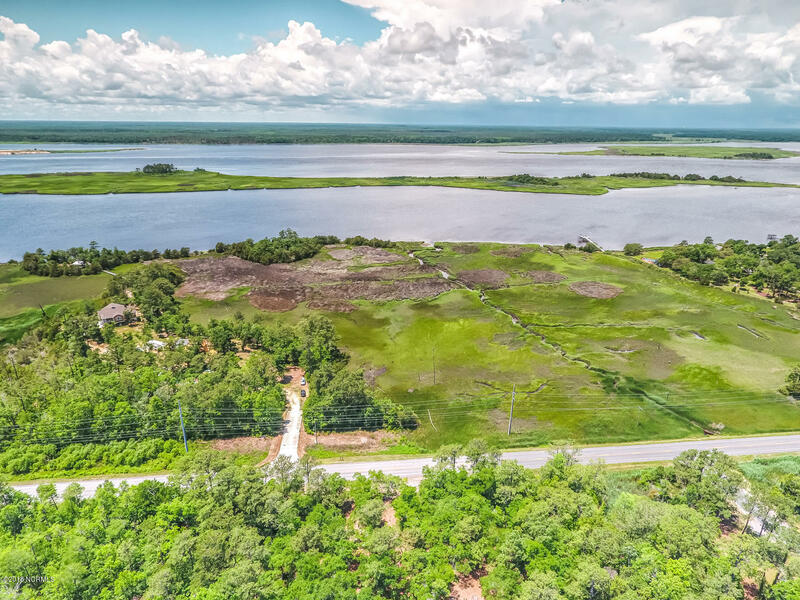 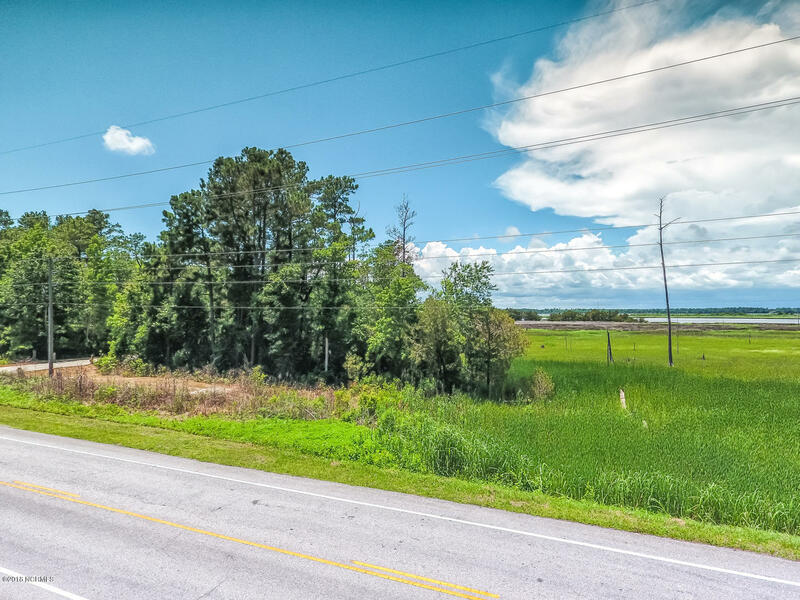 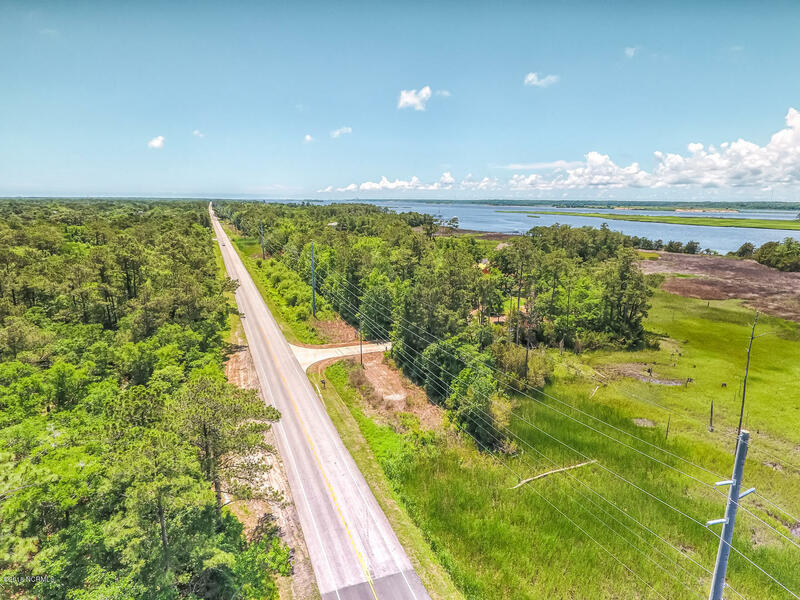 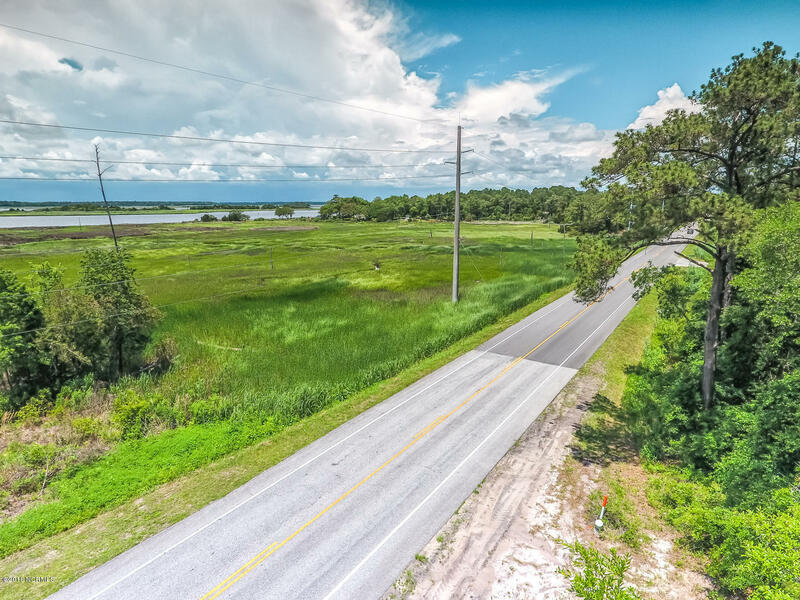 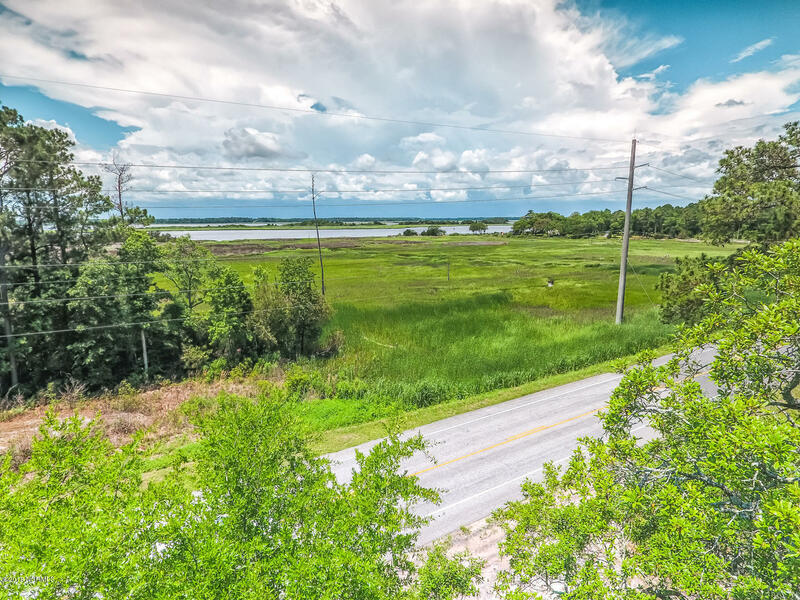 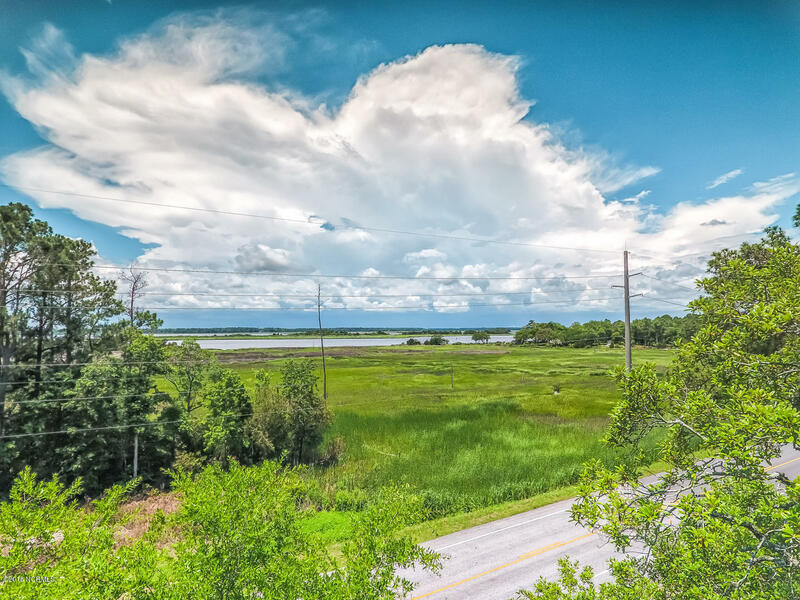 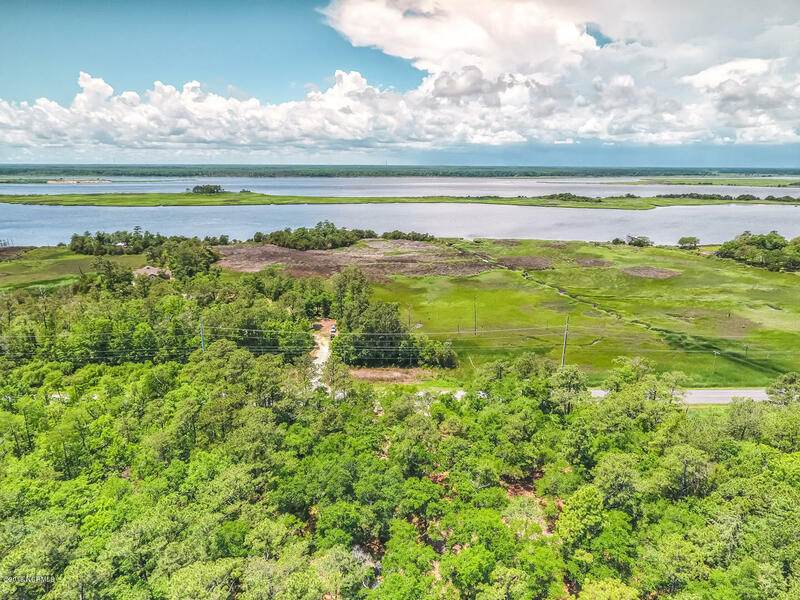 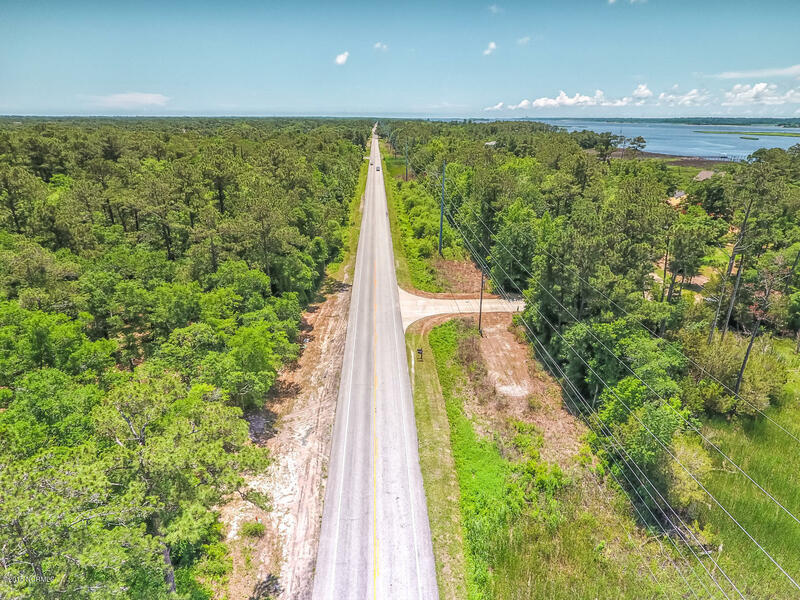 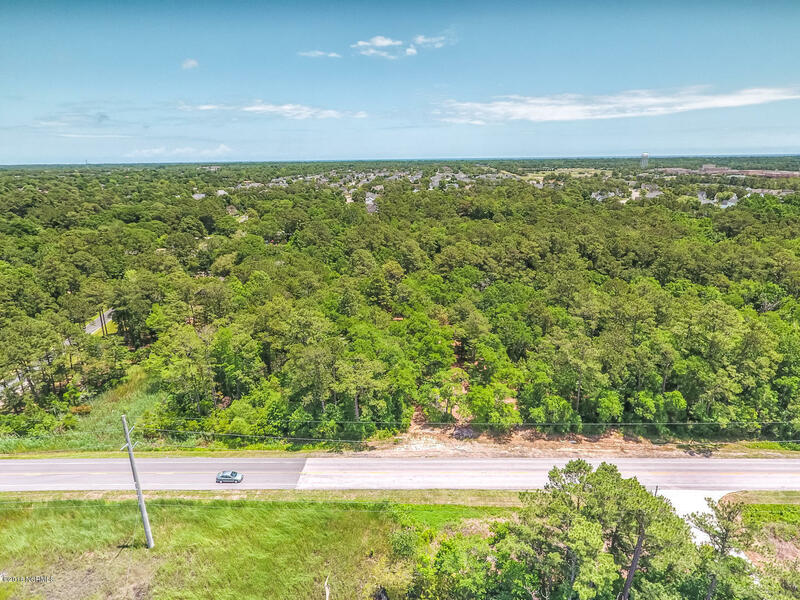 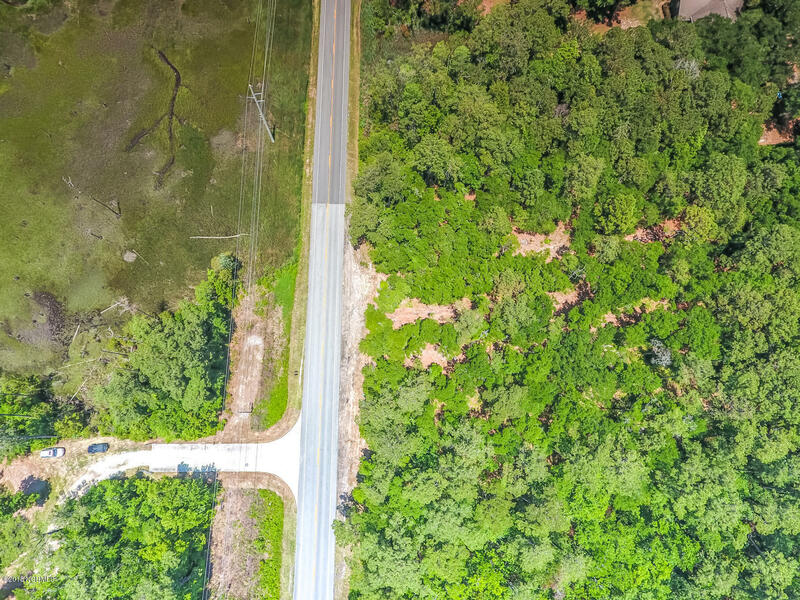 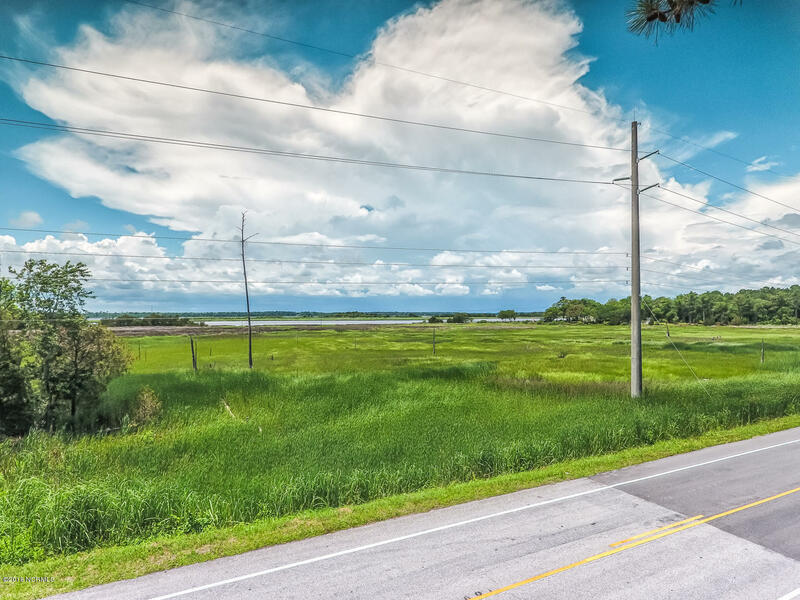 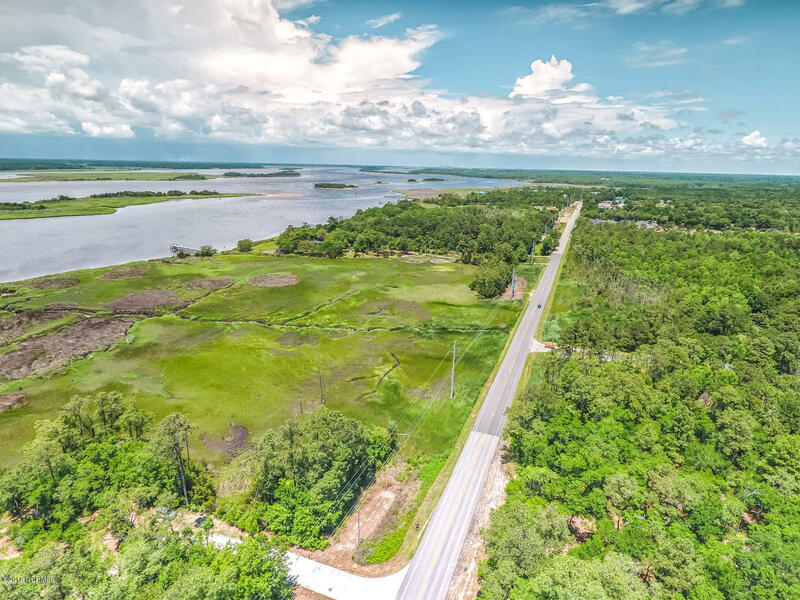 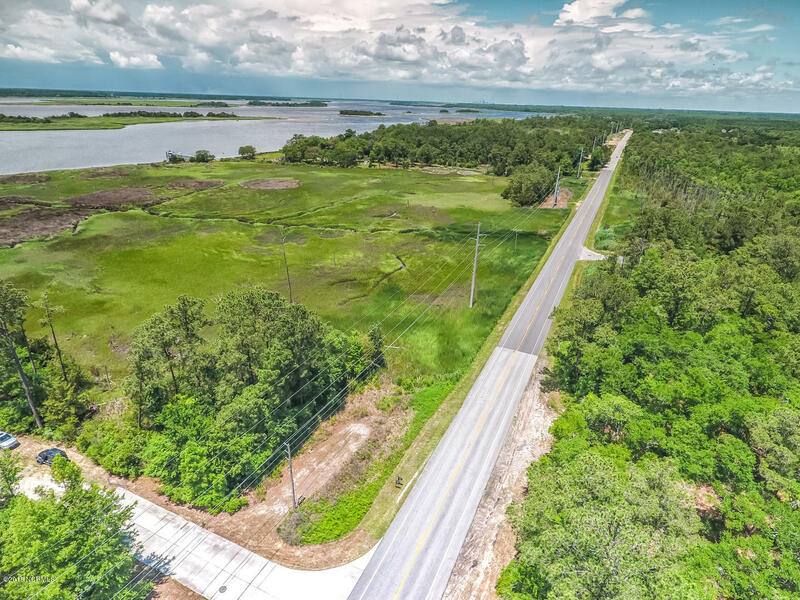 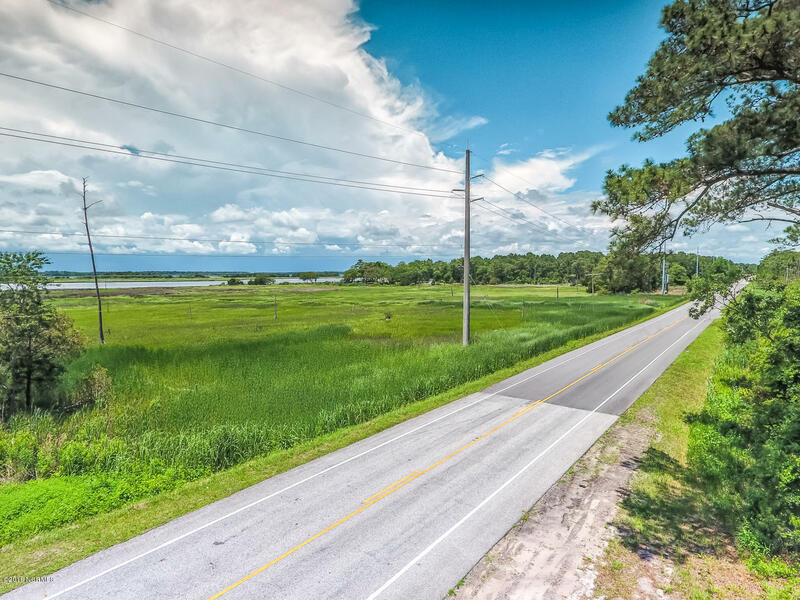 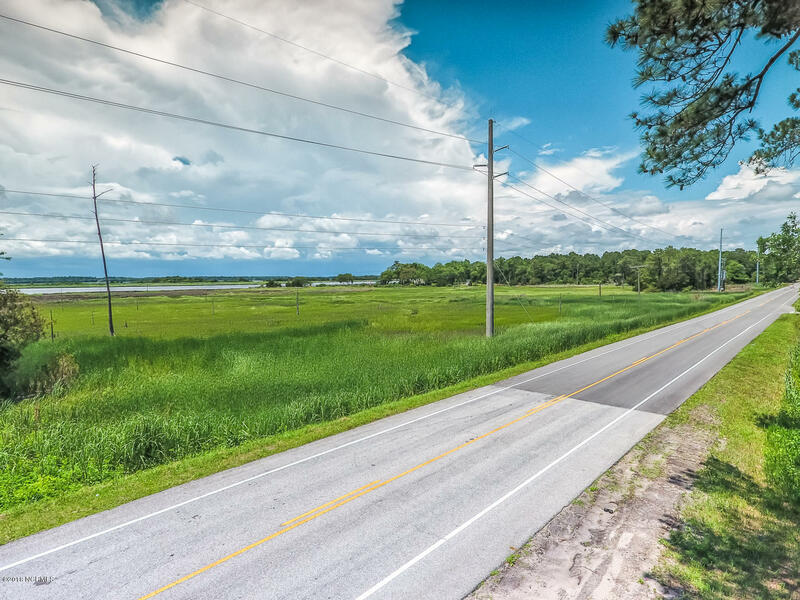 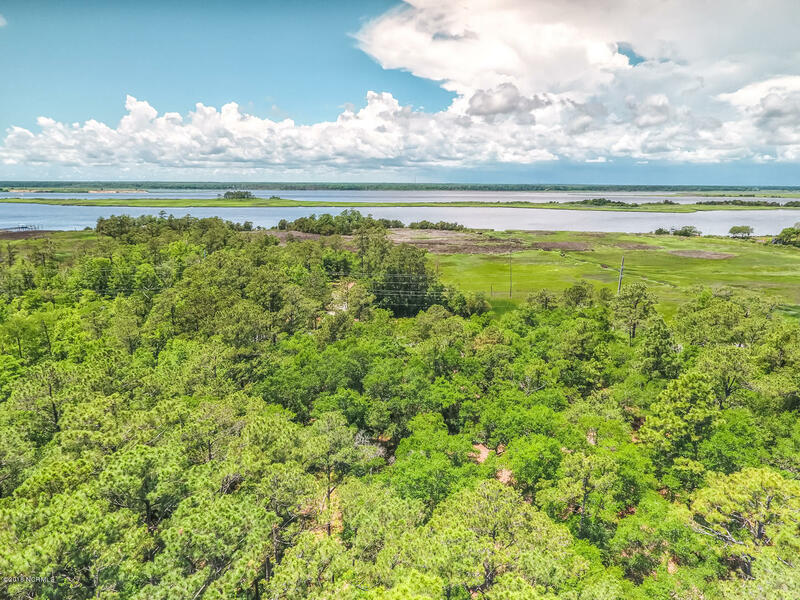 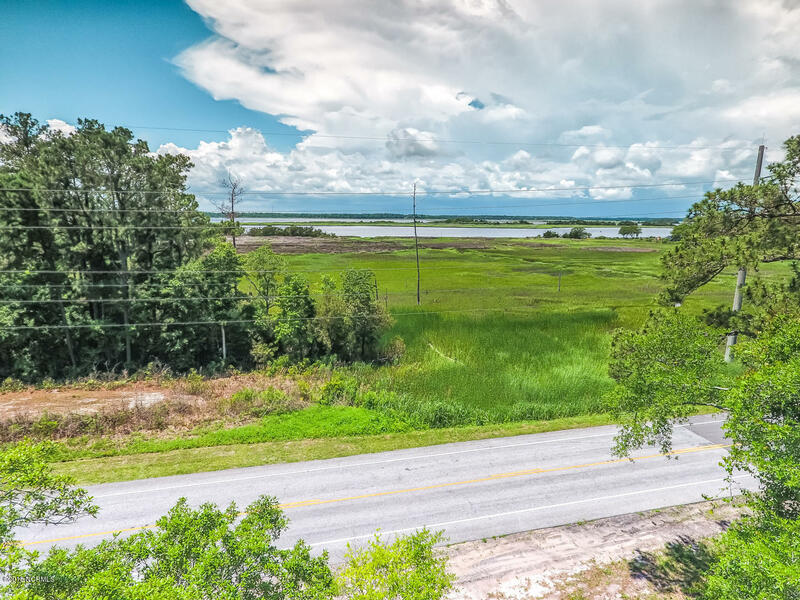 Adjacent to conservation land owned by Cape Fear Community College, this parcel provides plenty of space to build in seclusion while still being close to shopping and the beaches. 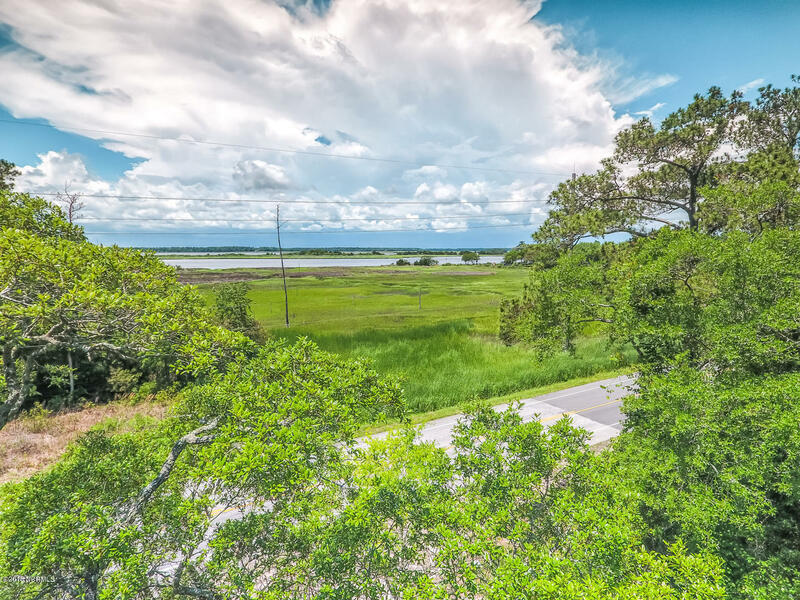 Experience some of the best sunsets in the Cape Fear Region, build up three levels for even more spectacular views. 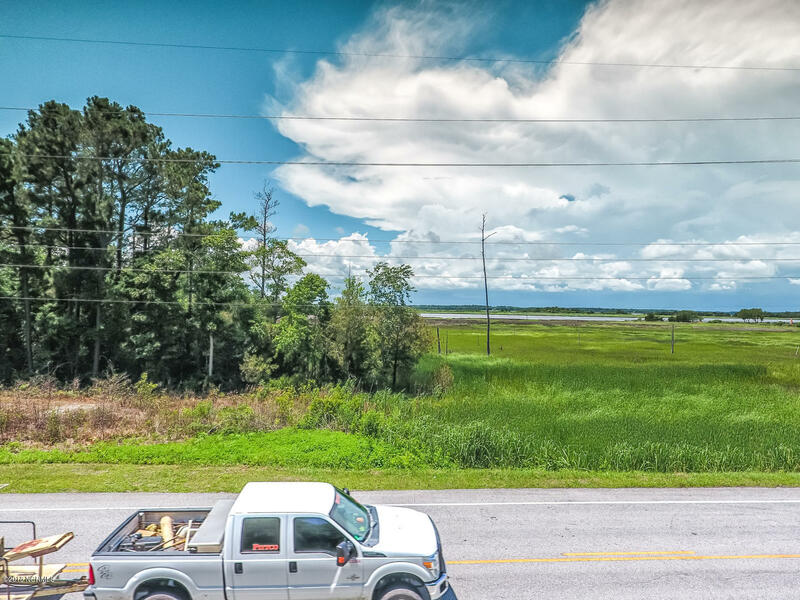 Building plans available and concept home can be viewed with appointment. 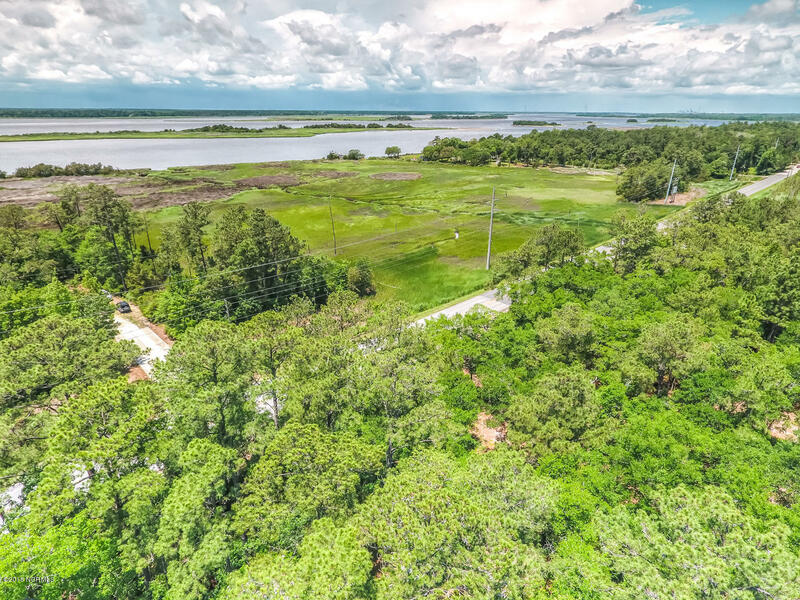 The seller is also offering a design/build option for a custom home package, inquire for more details.